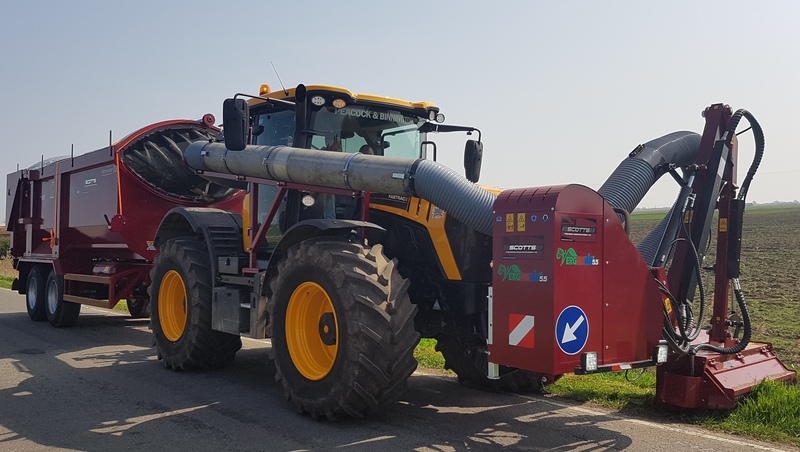 Peakhill Associates Ltd’s leading role in demonstrating the potential for verge biomass as a significant feedstock for Anaerobic Digestion was recognised at the 2017 ADBA World Biogas EXPO. Peakhill Associates was short listed in the International Research Category alongside entries from Germany and Spain. 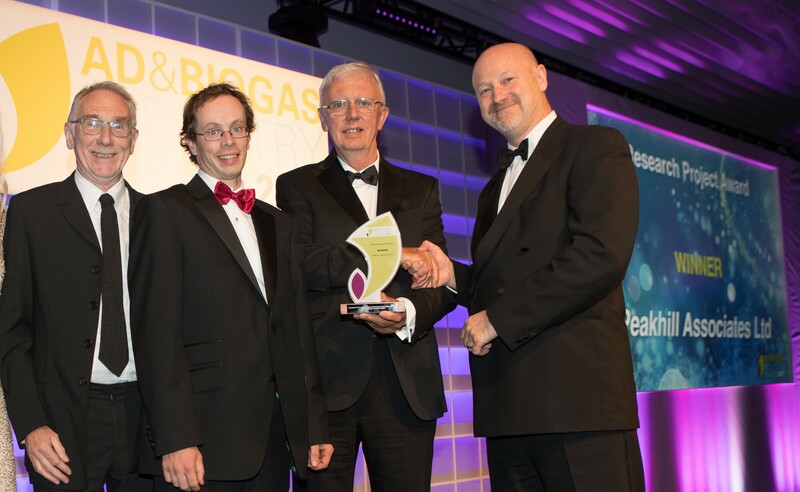 The black-tie awards dinner took place at the end of the first day of the UK AD & Biogas and World Biogas Expo 2017. 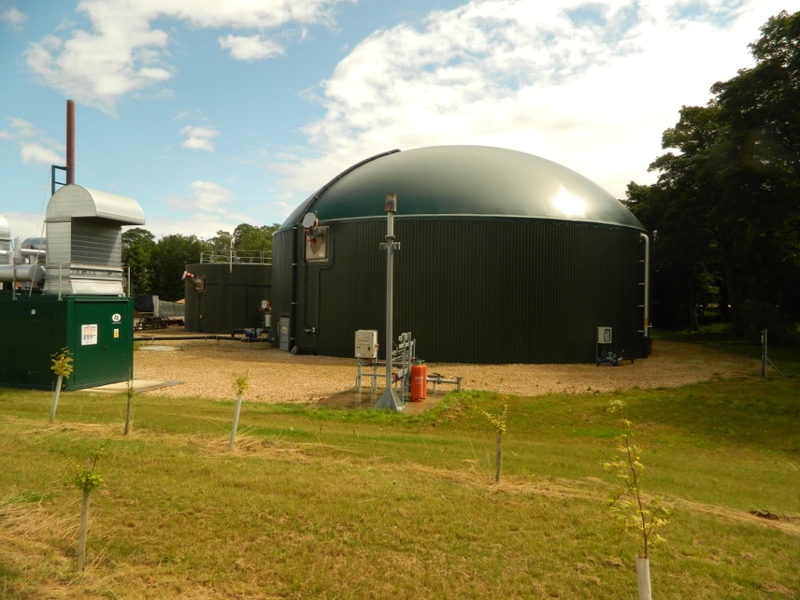 The awards have a strong international focus, reflecting global growth in the AD industry through the new World Biogas Expo running alongside UK AD & Biogas. Winners for international awards came from around the world, including as far as Australia and Japan. Charlotte Morton ADBA’s Chief Executive commented: “These awards are a great opportunity to celebrate the best and brightest in the AD industry both in the UK and around the world, and helps ensure that everyone knows the huge contribution this industry can make towards meeting the UN Sustainable Development Goals”. 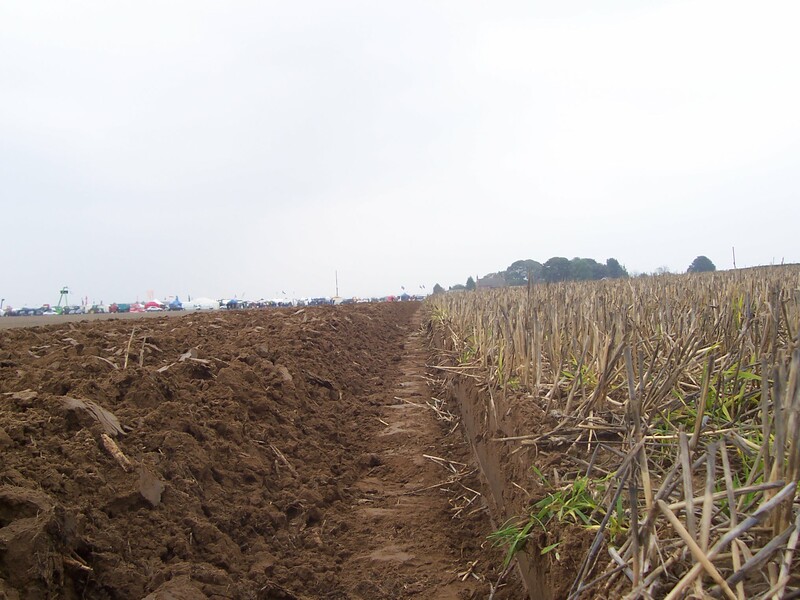 Peakhill Associates also spoke at the Expo’s R & I Hub and a commercial seminar on how verge harvesting research can have an important impact on changing biomass management and the and the bio-refining sector in general.